Erik Sandewall is professor of computer science at Linköping University, Sweden, since 1975. 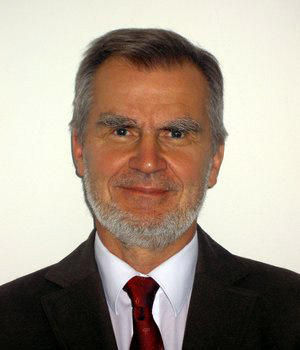 His research activities are in two areas: first, artificial intelligence methods for cognitive robotics and their use in systems for human-computer and human-robot interaction and, secondly, new methods for communication of scientific results, including electronic publication. ... but I grew up and went to school in Uppsala, Sweden (70 km north of Stockholm). ... and spent one year (1966-67) at the Stanford A.I. laboratory. This led to a Ph.D. in Uppsala in 1969. Margareta and I married in 1972. We have stuck together since, and have two boys: Anton (born in 1973) and Örjan (born in 1976). a position as professor of computer science at Linköping university(since 1975). I also spent a one-year sabbatical at LAAS (Laboratoire d'Analyse et d'Architecture des Systèmes) in Toulouse, France (1993-94).